A safety check and report of the caravan or motorhome ensuring that any issues found are highlighted to you the purchaser. Items checked are gas locker, cooker, fridge, water heater, space heater, toilet, water pump, blinds, windows, doors, chassis, tyres and running gear. damp check and a safety check of the van is carried out and a report is handed over to you. If any potential problems or faults are found these will be listed. A complete and detailed damp report of the caravan or motorhome. Your floor is flexing under your feet or is starting to feel spongy. This is a delaminated floor or is the start of one. This is nothing to worry about and can be easily repaired rather than changing your caravan. 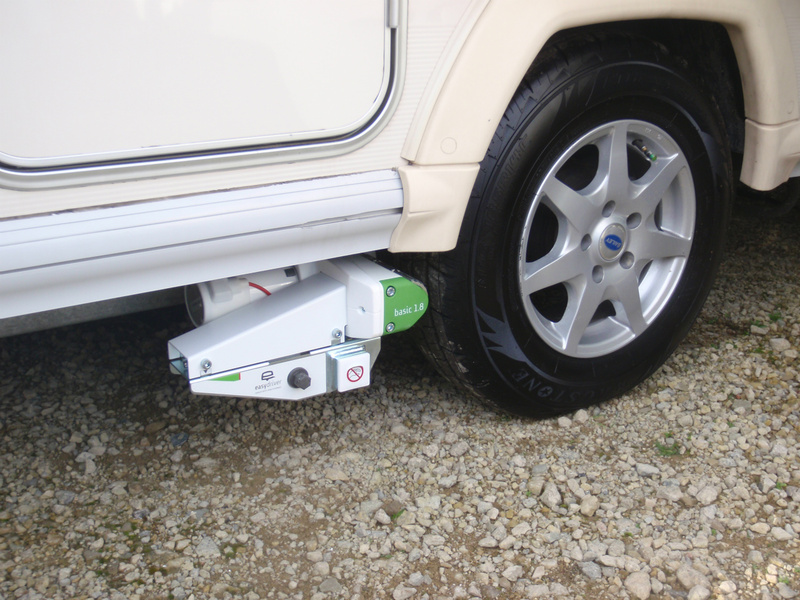 The delaminating floor can be repaired with your caravan sited, no need to tow the caravan to a workshop. Call WBS and we can discuss the steps needed so you can keep using your loved caravan or motor home. WBS can fit new and used motor movers. You can either supply your own or WBS can supply and fit the highly recommended Reich's EasyDriver basic and pro range of movers for single and twin axles. If you have problems with your mover not operating or engaging properly then WBS can look at this too. Fitting of solar panels to your caravan or motor home will help you when you are off grid or just to keep your battery topped up. Speak to WBS about choosing the right type of solar panel for your needs. 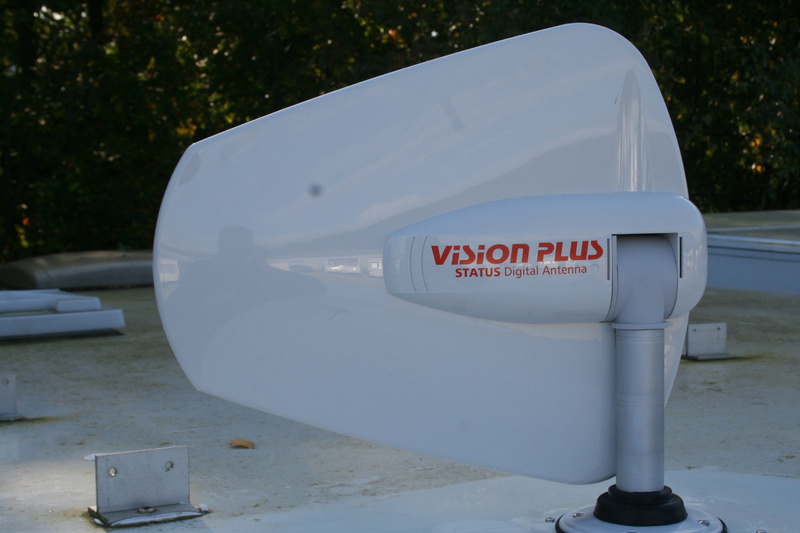 Whether fitting new satellite systems or repairing and setting up of previously installed systems, WBS can help. Depending on where you travel and what you want from a satellite system will greatly effect how much you can spend. 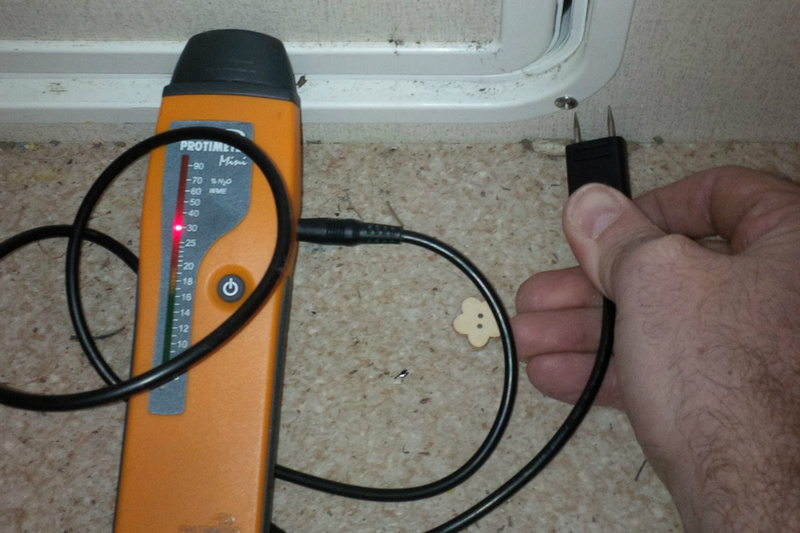 We all know that the sockets on a caravan are not always placed in the ideal areas, TV points next to the front windows but nowhere for the TV to sit. WBS can either change or move the existing socket and install one to your needs. With the ever growing demand for everything needing charging like phone, tablets etc the installation of USB charging points is a must especially if you intend to go off grid and just use the 12v system of your caravan / motor home. Fitting an external socket is always useful when you want power inside your awning for lighting or some additional heating. Fitting a BBQ gas point will alleviate the need to disconnect and manhandle the gas cylinder from your gas locker. Changing your roof vents to newer ones which let in more light or because the old ones have broken can be done. If your roof vent has damaged parts then these can be sourced and changed to make your roof vent operational once again.